• Restaurant Week totally bites! 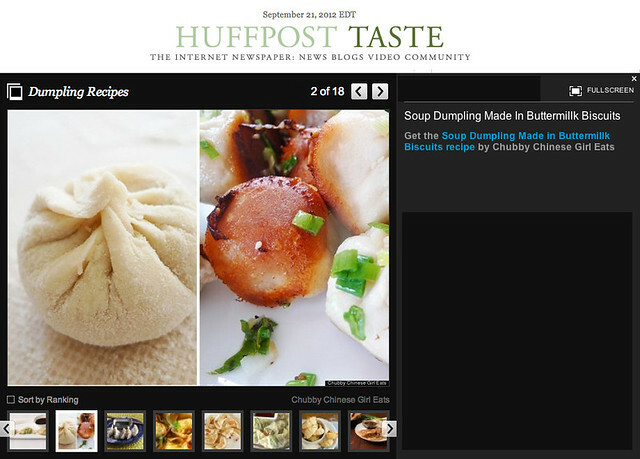 On today’s Huffpost Taste, ChubbyUncle’s Recipe for Pan Fried Soup Dumplings made with Buttermilk Biscuit wrap is featured! He’ll be delighted to know that his creativity is being noticed. This past weekend was a food filled one. 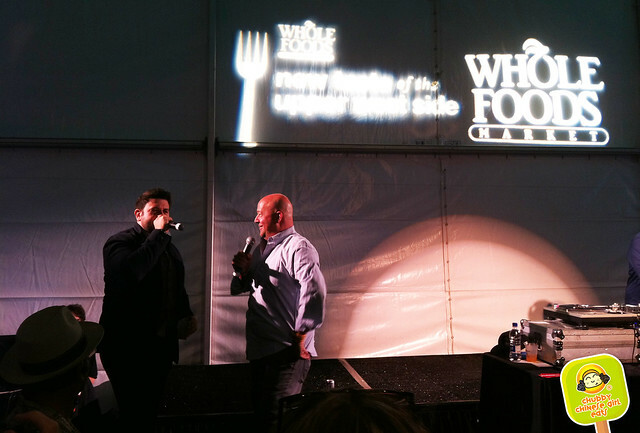 I bought tickets to Taste of the Upper West Side event on Friday only because my ALL TIME FOOD HERO Andrew Zimmern was gonna be there. Adam Richman from Man vs Food the host. Wishing you lots of yummy food this Holiday Season!